From turkeys to cornucopias, pilgrims and Indians, to pumpkins and gourds…Thanksgiving is looming ever nearer! But if you are tired of crocheting the same old generic pumpkins and giant turkeys, why not try these crochet patterns to spruce up your holiday decor! I really enjoy this Harvest Crow from PamsPatterns. Definitely not your typical Thanksgiving decor, but with scare-crows and sunflowers being very much “fall”, I think he fits right in. Plus, he looks pretty well-done from what I can see. The idea of newborn cocoons is a fun one. They are so versatile. My kids were all a bit too old by the time I discovered the novelty, so I’m not sure how practical they are…but definitely great for photo shoots. 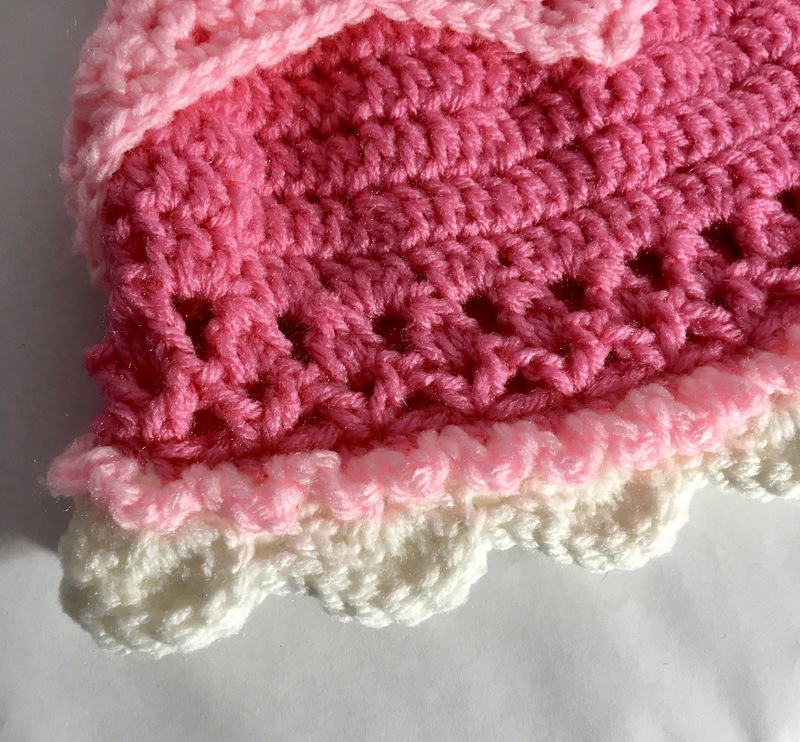 This corn on the cob cocoon from June Bugs Crochet is definitely different and worth considering for all of your baby needs. I think if you were to swaddle the baby, then wriggle them into the cocoon, it might make for easier passing around to the relatives (if you are so inclined). Is there such a thing as “thanksgiving gift giving”? I’ve never heard of it, but for the more generous of you out there, this gift basket from Yarnovations might be a must! I love most of Planet June’s patterns. I’m not sure what these mushrooms have to do with thanksgiving, but they are pretty adorable and very well-done to boot. 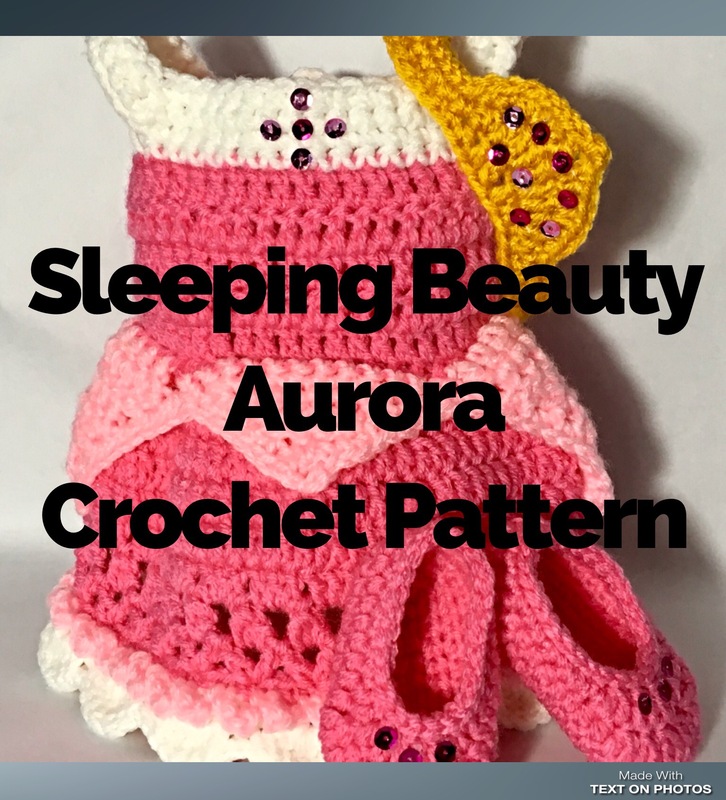 I definitely recommend checking out all of her patterns! 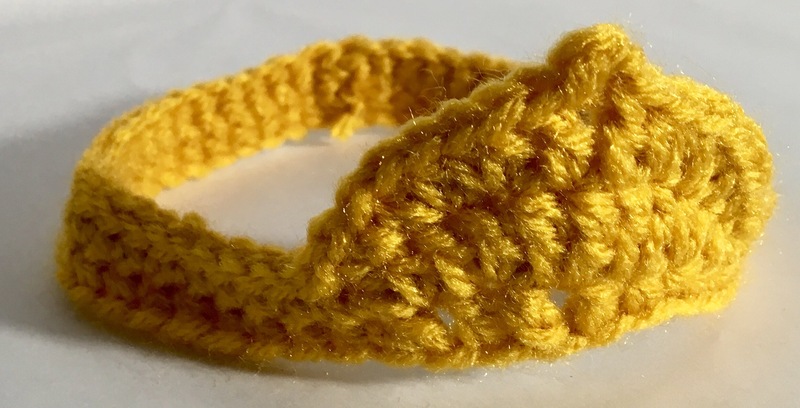 This acorn pattern by Caper Crochet is absolutely precious! How much fun would it be to make up a bunch of these, give them to the children attending your feast, and letting them pelt each other (preferably not within reach of breakables…so, send them outside!)? OR, as favors for all of your visitors. Whatever you want to use them for, I love it! I think we need to work together to expand this list! 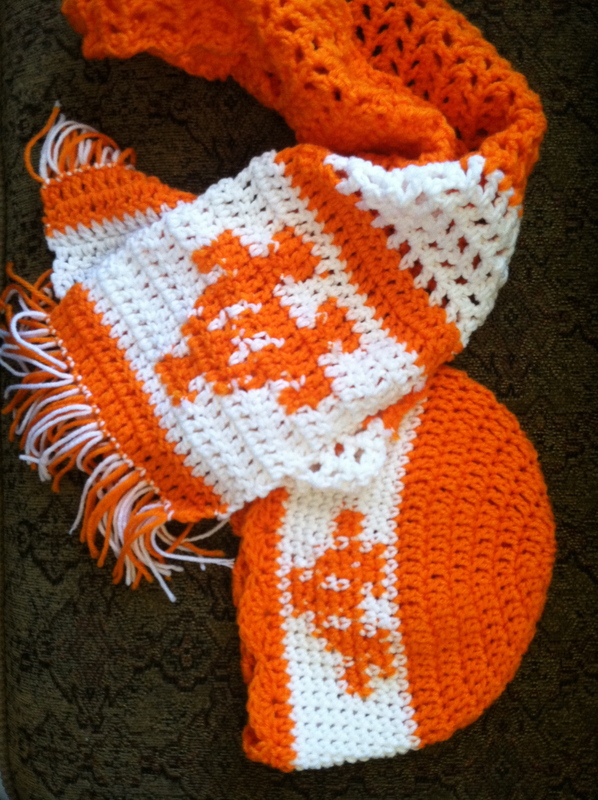 Please, find some “interesting” crochet patterns that are marketed as Thanksgiving, or fall. Comment below with your treasures, and not only will I edit this post to include it, but I will also include a link back to you. So, free publicity on your part, and a really fun, interactive, list on my part.